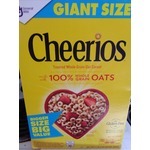 I always buy cheerios! 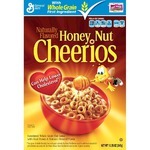 The little kids call it Bee cereal. 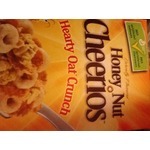 Lol it's a fast breakfast meal and tastes good. 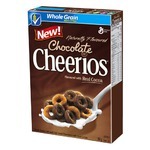 I would totally recommend Cheerios to anyone and everyone! 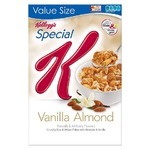 I like the taste of this special K cereal. i'm a fan of strawberry so having some fruit in here definitely added a nice touch. The texture was lovely and crunchy. When i am able to get this product at a good rate, i always buy it. 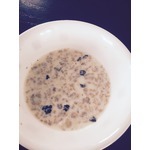 Its very filling and easy to eat. The only problem you have to find the store that will offer it at a good and affordable rate. 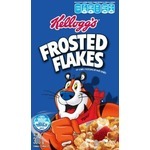 Ever since this cereal came out, it has been my go to! 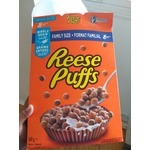 My friends and family all love this cereal as well as the brand Reese it’s self. What a yummy start to the day!! Just yum! Love the cinnamon. Love the crunch. The best is when you have left over milk and just have to refill the milk with more cereal because why not. Love the sugary flavoured milk it leaves behind. So good!! My 6 year old son loves it. 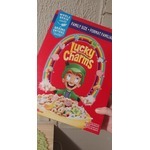 When he asks for this over something like lucky charms I’m thrilled. 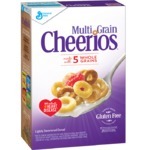 It’s easy to shop for a cereal that the whole family likes, and it’s not as sugary as some other cereals. 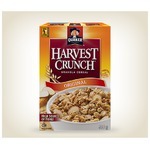 Ever since this has been on the market this has been my favorite cereal. Love the fact it has low sugar content and the taste is delightful. 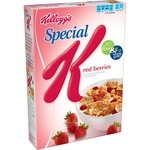 I would always have this as a breakfast special. 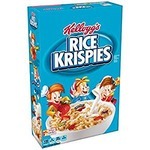 This my go to cereal. 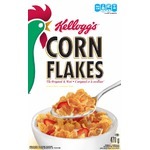 I use it as a snack, without milk. I love the fact there different flavours and have used them all. It's a great finger food for little ones!! 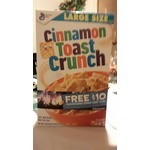 I really like this cereal. 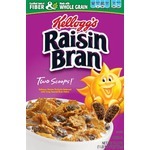 I just add a bit of milk with it along with raisins or fruit to it. 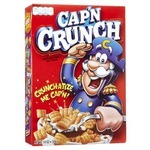 I find the crunch stays for a bit when I just add a little milk at a time. 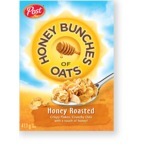 Great value and it goes on sale frequently. 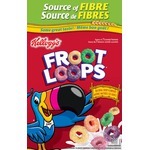 This has been my favourite cereal for about 35 years or so. Seriously. That should tell you everything you need to know. Buy it. Eat it. Or send it to me and I will eat it for you (although I don’t really know why you would want to do that, but sounds like fun to me). 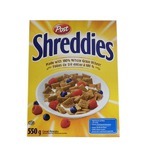 This is hands down my all time favourite cereal, I honestly cannot get enough of this stuff! Sometimes the corners scratch the roof of my mouth and I don’t even care. Nothing could ever make me give it up.